Welcome to the first week of April. Proving that old adage that April Showers brings May Flowers. 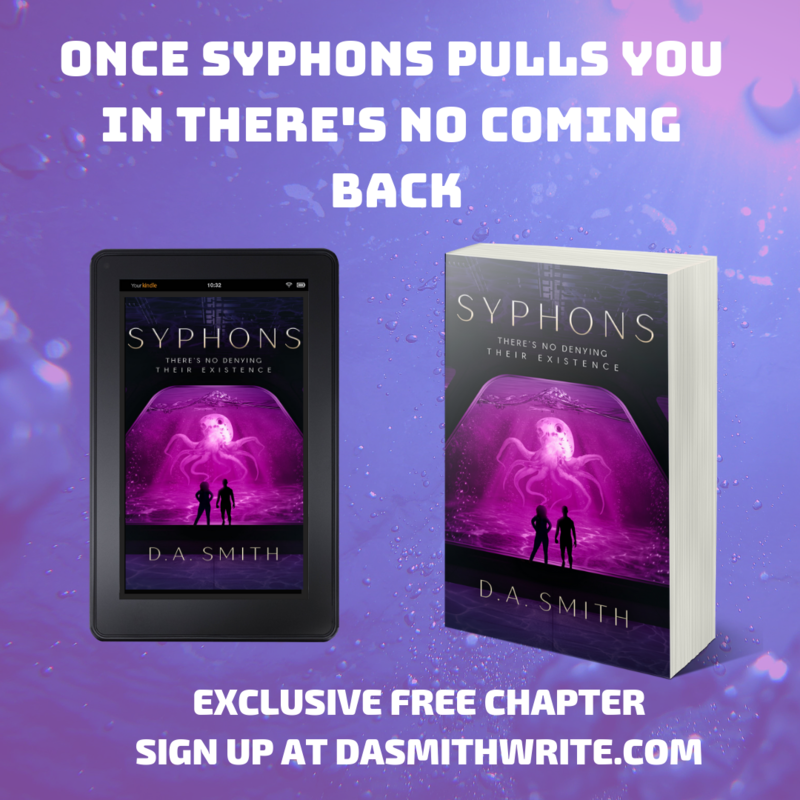 And, speaking of May, on May 3rd, 2019, my debut novel Syphons will be available for paperback and kindle edition. One question that I’ve noticed pop-up in my social media feeds as a new writer is where to find someone to edit or proofread your novel? Most of the time that question pops up because self-publishing authors are looking for a reasonably priced, but reputable professional. Thankfully, UK author and proofreader Sarah Bailey with Twisted Tree Publications provided me with her excellent proofreading services at a very reasonable price. Sarah didn’t need to twist my arm to provide her with this review. As a paying customer, I am pleased with her work and professionalism. While working on my final draft to send to Sarah, I discovered a manuscript glitch which transformed all of my apostrophes and quotes into mini-boxes (I was almost defeated). After fixing the glitch, I sent my manuscript over to Sarah. She not only took the time to double-check for any signs of the glitch, but she gave me the correct word count for my manuscript and reduced the price of the invoice, accordingly. Why am I telling you all this? Because, I had a rookie moment, and counted my chapter names as words for my manuscript, and Sarah caught it and was honest with her work and told me before I paid her for the wrong word count. Not only did I receive my 60k manuscript back in 3 days, but it was reformatted for readability, and she included the clean copy along with the edited manuscript so that I could compare her work. I absolutely love Twisted Tree Publications and will be using Sarah’s proofreading services again in the future! Would you like to see what our hard work produced? I would love a free copy of Syphons! 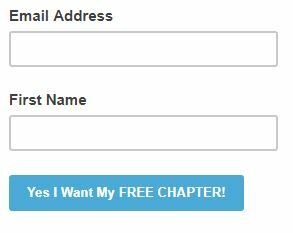 I’m ready to Pre-Order my Kindle Copy!